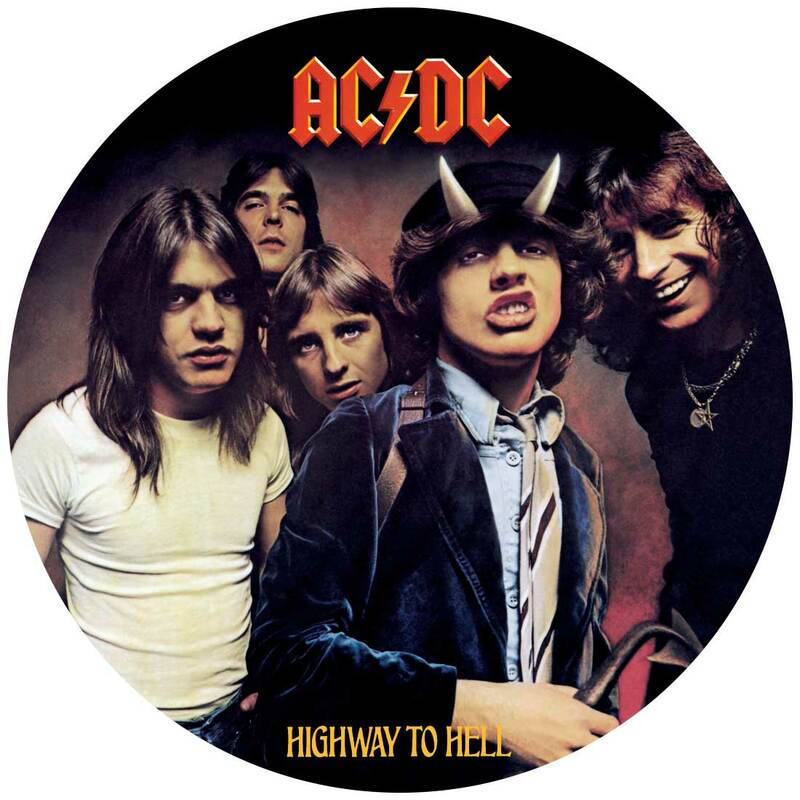 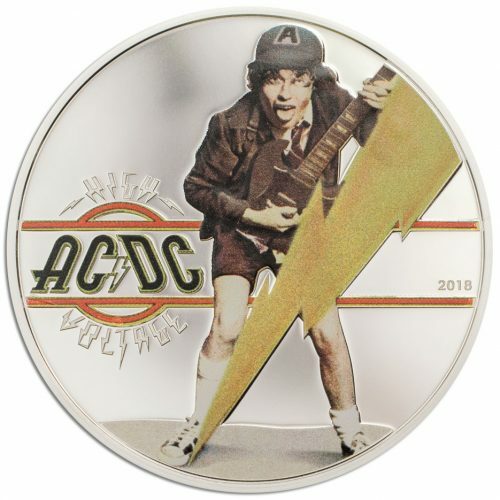 The breakthrough album Highway to Hell is immortalized on an innovative round silver note that resembles the original record. 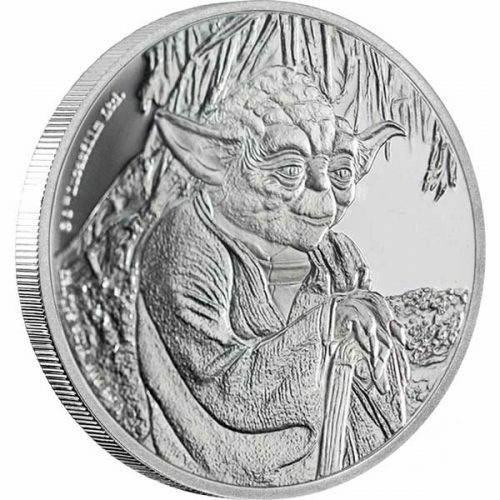 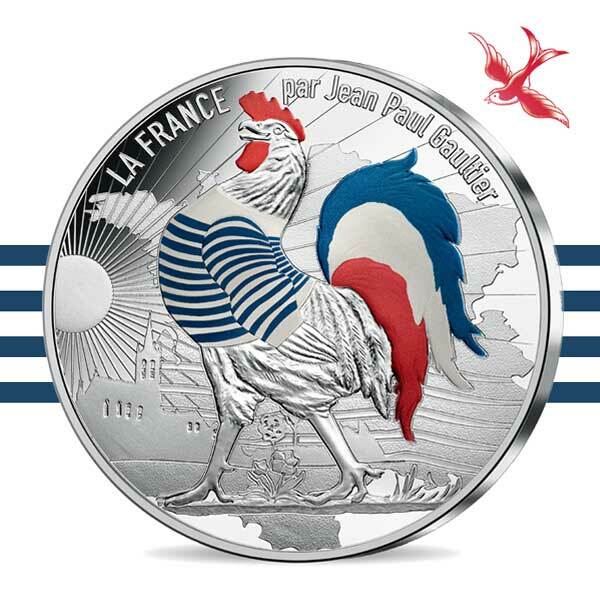 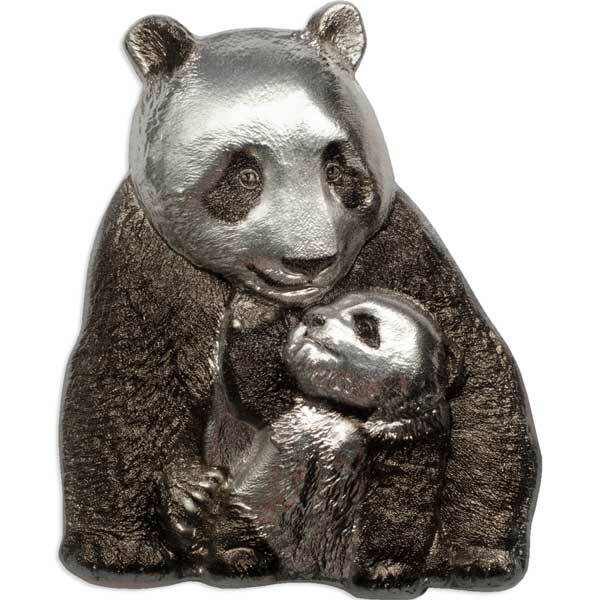 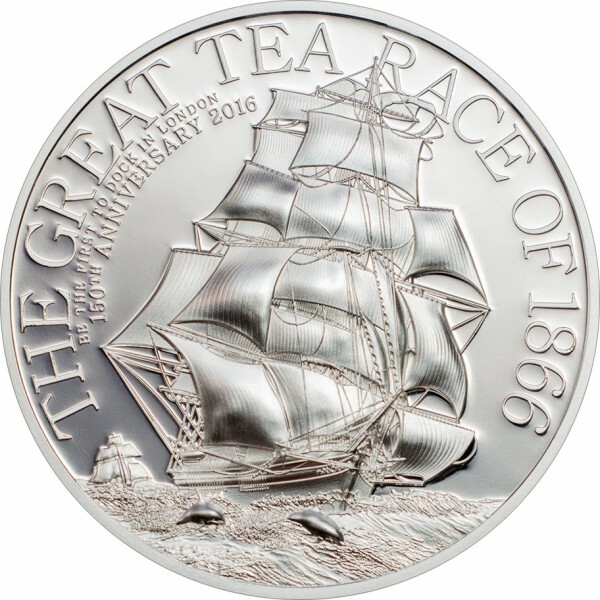 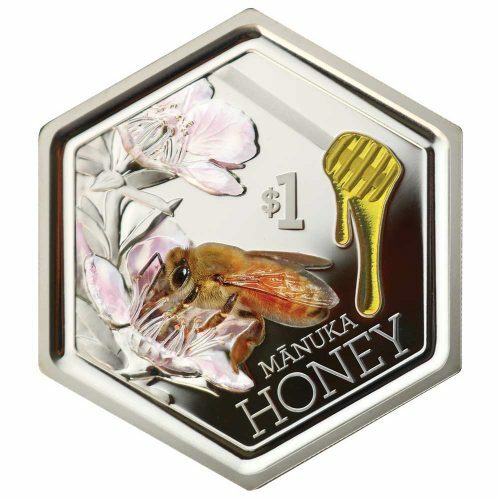 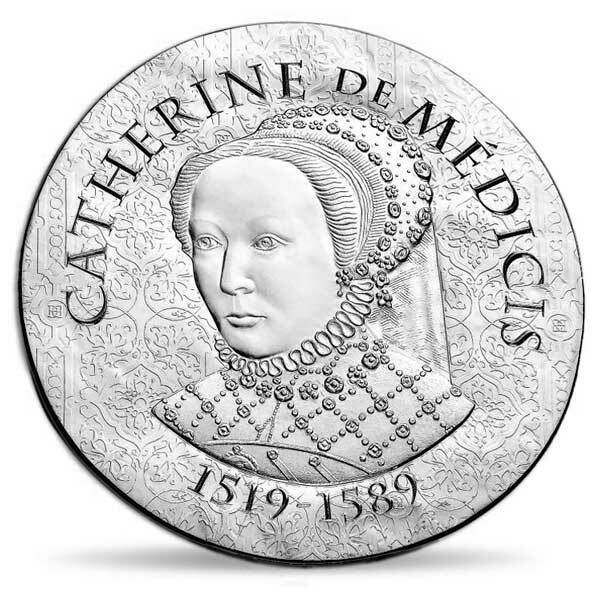 Minted in fine silver, the huge coin measures 168 mm in diameter at a half ounce in weight. 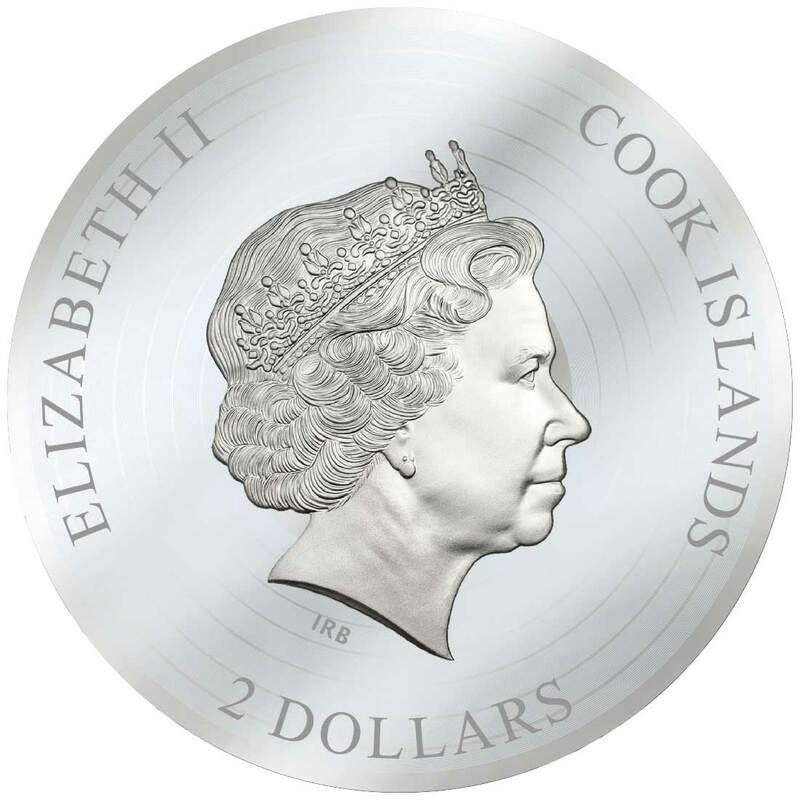 the obverse is struck in a way to resemble the texture of a real record.